Tirath Singh, who had been a Kabaddi player before becoming a gangster in 2010, faces several murder and extortion charges in Punjab, Haryana and Rajasthan. Chandigarh: Punjab police on Saturday claimed to have arrested a dreaded gangster who had once remained a close aide of slain criminal Vicky Gounder. Tirath Singh, 28, who is an 'A-category' gangster with a bounty of Rs 2 lakh on his head, was arrested from Bodsi at Samrala-Ludhiana road on Friday night, Khanna SSP Navjot Singh Mahal said. 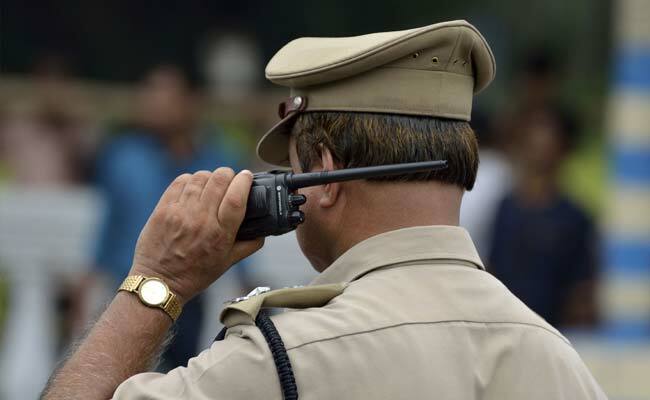 Police officials deputed at a check point signaled a car coming from Chandigarh to stop. The driver tried to speed away but was caught, the officer said. The police personnel later identified him as Tirath Singh, the senior police officer said, adding that a .30 bore pistol and six live cartridges were seized. Tirath, who had been a Kabaddi player before becoming a gangster in 2010, faces several murder and extortion charges in Punjab, Haryana and Rajasthan. He is a native of Dhilwan village in Faridkot and was a close associate of Gounder and Prema Lahoria who were killed in January by the Punjab Police in Rajasthan. He was associated with Jaipal gang and was wanted by the police for his alleged involvement in the murder of a rival gangster Sukha Kahlwan in 2015 and Jaswinder Singh Rocky in 2016, police said.